Commercial window tinting in Melbourne is a great way to reduce heat and minimize the use of the air-conditioning and will save you on your energy bills cost of also the impact on the environment. Commercial window tinting in Melbourne’s climate is also very beneficial to a business as it will greatly reduce heat and unwanted glare by up to 80%. 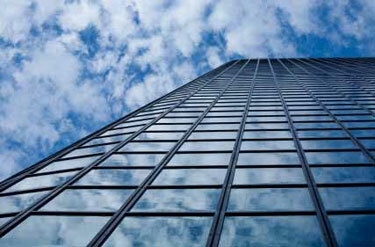 The sun’s UV rays fade office furnishings and floors our high-quality solar window films can reduce this by 99%. Sun glare is another culprit that can make office work a nightmare by reflecting sunlight in the employees face. Our solar window films help to reduce this greatly and also help keep office machines like printers and computers stay cooler. SupaTint Window Tinting use the best tints for house window films on the market that are made in the US and come with a 12 year manufacturer warranty and that same window film has a lifetime warranty for residential property and that is because of wear and tear that the film will get in a business environment. If you own a business and need your tints for house Melbourne, windows tinted and are after a good job first time call the experts at SupaTint commercial tinting experts.